Showing recent results 4096 - 4110 of 4364 products found. Seamless, oven-cured vinyl lining for maximum service life and corrosion resistanceClear acrylic cover optimizes test observation.Individual temperature display for Dry Bulb, Wet bulb and Humidifying tower.Internally-baffled Opti-fog® tower for uniform atmosphere and efficient solution usage.Air Flow Meter - Convenient indication of Opti-fog® performance without waiting hours for collection rates.Level-Matic® Reservoir Assembly Automatically maintains proper solution levels to Opti-fog® and Humidifying Tower.Standard operating temperature of ambient to 120°F/49°C (higher temps optional)Fully tested and certified prior to shipment. 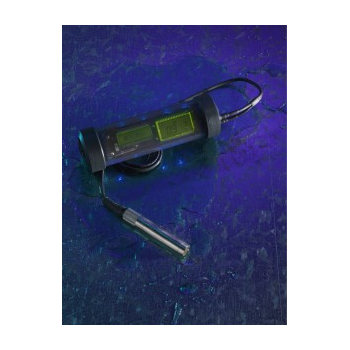 The Model 819A digital thermometer is compatible with type K, J, or T thermocouple probes to provide a wide range of temperature measurements, (-346F to 2502F). 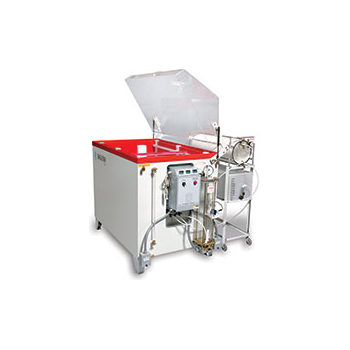 The heavy-duty case is specifically designed for durability and resistance to contaminants such as dust and chemicals. It also features a tilt bail for hands-free or bench top operation. An optional protective rubber boot & belt clip, PN#8204, is available to protect the meter against drops and other physical stresses. Humidity & temperature level plays an essential role in a comfortable and hygienic environment. This multi-function meter offers 4 functions in 1 product, thermometer, hygrometer, calendar and a clock with alarm function. 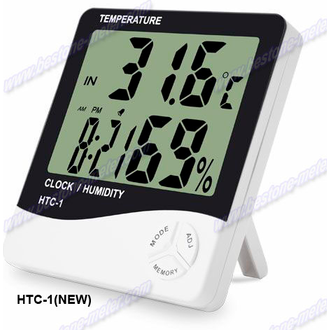 Measured temperature can be displayed in either °F or °C while measured humidity measured result is displayed in %RH.With the stand and mounting hole at the back, you can either place on top of your desk or cabinet or hang it hang it on your wall. 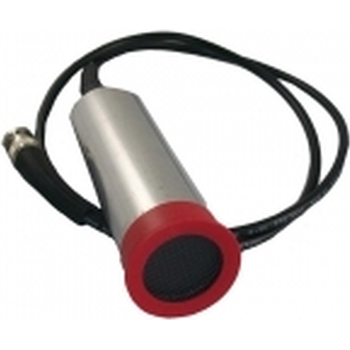 Ideal for household, office, school, factory and hospital use. UMX-2 underwater material and coating thickness gauge, designed for offshore inspections, and rated to a depth of 1000 feet (300 meters). 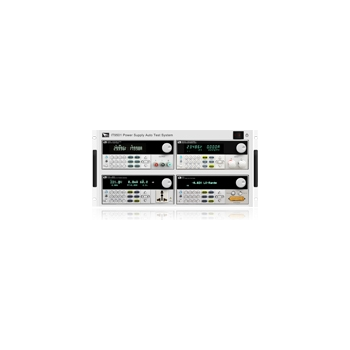 The UMX-2 is very versatile, offering both Dual & Single element transducers. 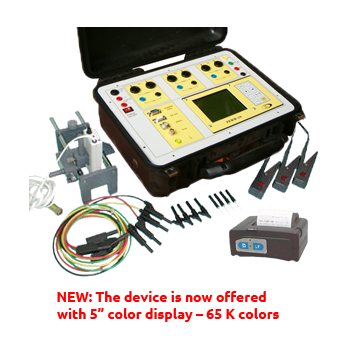 Equipped with multiple measurement mode options, the UMX-2 will meet all your application requirements. Onboard 5,000 point data logger, all UMX-2 settings stored for each measurement, along with an actual A-Scan waveform. 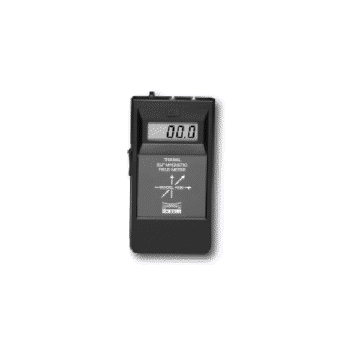 The three-phase standard PEWM-3A is used for a precise test of all types of electricity meters on site. 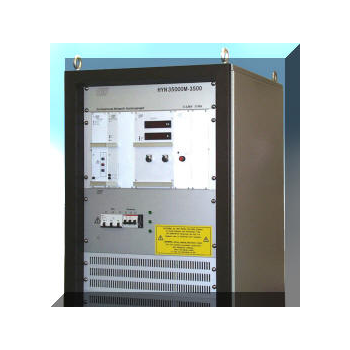 The current can be measured via direct connection in two ranges (up to 12A or to 120A). 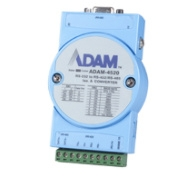 Measurements with current clamps to 100A are also possible. 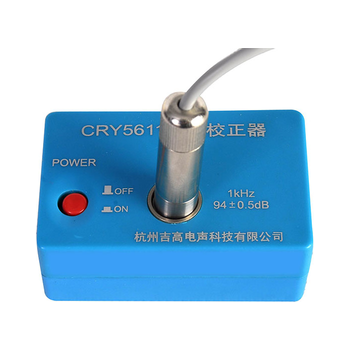 The current clamps are electronically compensated.The accuracy class of PEWM-3A is 0.05 for direct measurement of voltage, current and power; class 0.2 for current clamps. Chroma Power Electronics Test Solutions not only apply in the industries of Information Technology, Communication, Aerospace and National Defense, but also in energy efficient products such as Hybrid Automobiles, LED luminance devices, solar and fuel cells that are developed aggressively under the pressure of natural resource constraints. 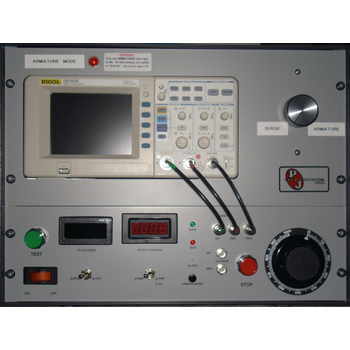 Chroma has a wide variety of instrumentation including AC Power Sources, DC Power Supplies, DC Electronic Loads, AC Electronic Loads, Digital Power Meters, and Automatic Test Systems that are ideal for power input/output terminal tests and dynamic simulation. 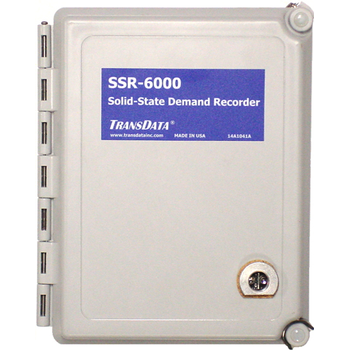 The TransData SSR-6000 is a Load Profiling Interval Pulse Data Recorder used for recording and profiling pulse data received from electricity, gas and/or water meters. 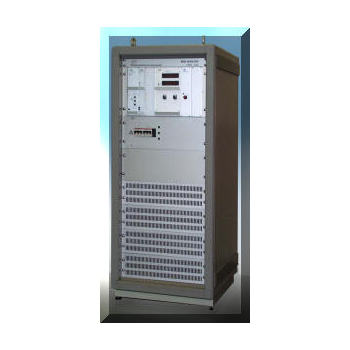 The SSR-6000 features a cover-mounted optical port and remote communications via integrated digital cellular, ethernet, telephone modem or RS232 communications options; and includes totalizing capability for aggregated metering applications.